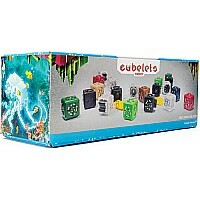 Measures approximately: 16.50 x 6.50 x 3.00 inches..
Open up a world of robotic wonders with the Exofabulatronixx 5200. 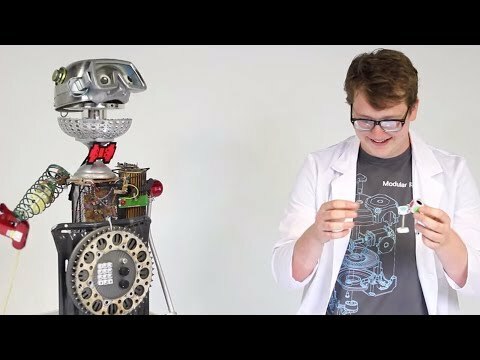 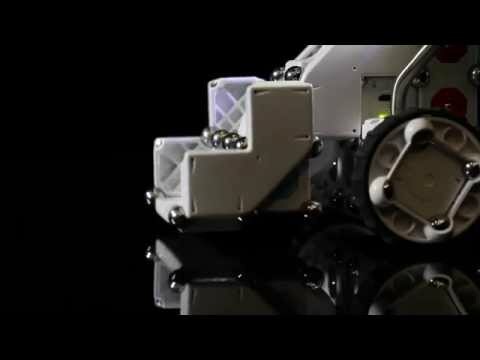 This remarkably intuitive robot construction system lets you build thousands of robot creations that react to the world around them using four different types of sensors. 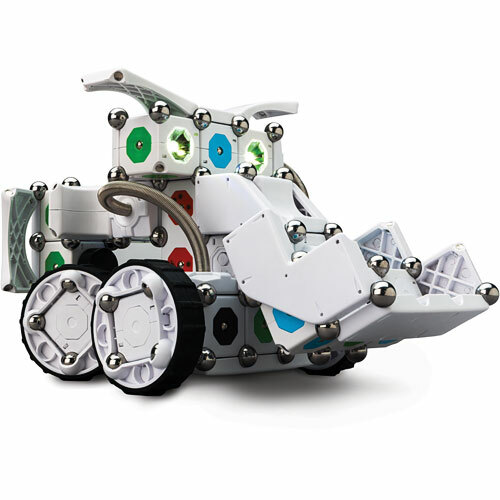 Pilot your robot using the included Double Brain Block that connects to iOS and Android devices via Bluetooth. 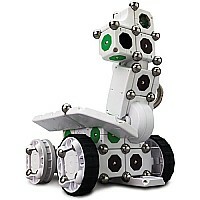 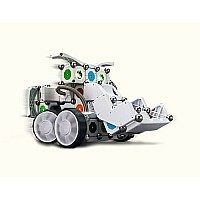 Create your own robotic remote control front loader or race car. 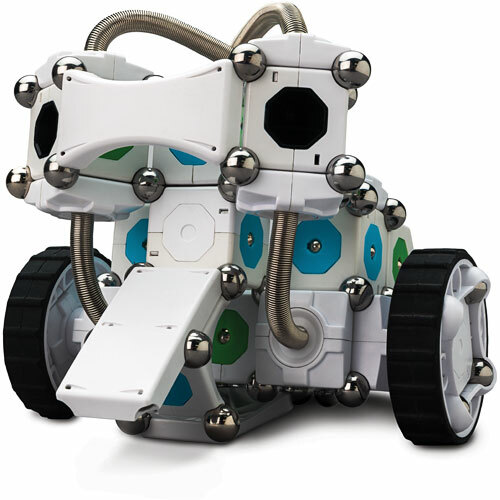 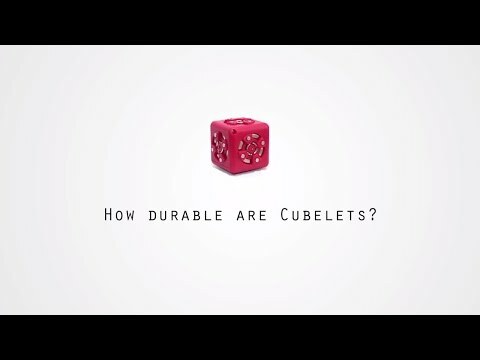 Rearrange the blocks to build a whole new robot, without having to program its behavior. 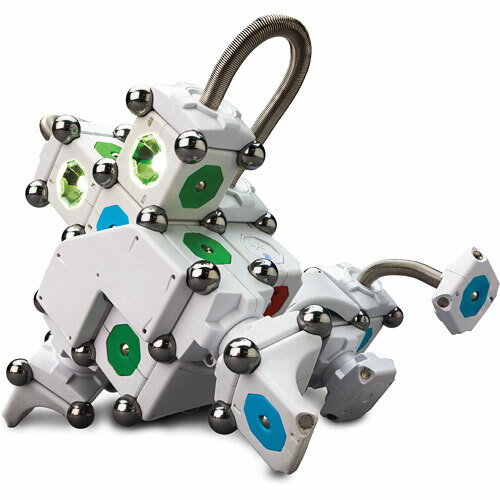 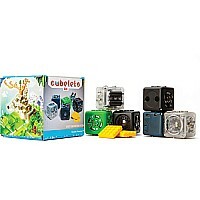 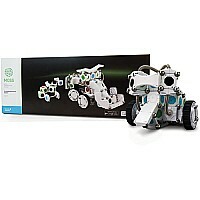 When you're ready to start programming you can pair your Double Brain Block with a Mac or PC and use one of two free programming tools to make your robot exhibit entirely new behaviors. 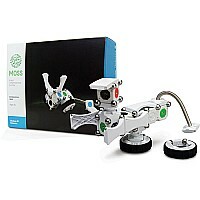 There is a universe of robotic possibilities waiting when you play with MOSS, so go crazy and let your imagination guide your creation! 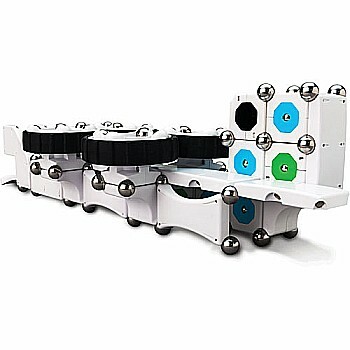 The MOSS Exofabulatronixx 5200 includes 52 MOSS blocks and 140 Carbon Steel Spheres. Play for hours with the Extended Battery Block! The Exofabulatronixx 5200 also includes a Micro-USB Charging Cable.